Continental Aviation Academy, LLC is a dynamic company specializing in preparatory pilot courses to aspiring professional pilots. Continental Aviation Academy was founded to help low time pilots successfully transition into a jet aircraft of any type and category. The dynamics of jet flying is entirely different from flying a piston power airplane, with this in mind, our courses have been tailored to better prepare pilots and help ease the jet transition “pains” of learning new concepts such as high altitude, and high speed flying, as well as multi crew operations. Our programs have been designed and engineered to emulate a typical airline ground school. Therefore, our courses can be taught under a web based format, either within a class environment guided by an instructor, or as a home-study format on-line. Either way, your learning success is guaranteed. Continental Aviation Academy, LLC will focus on delivering the highest level of instruction, at a competitive price, and highest efficiency, in order to produce the highest level of professional aviators, who’s goals are to join an airline, or any corporate aviation department. 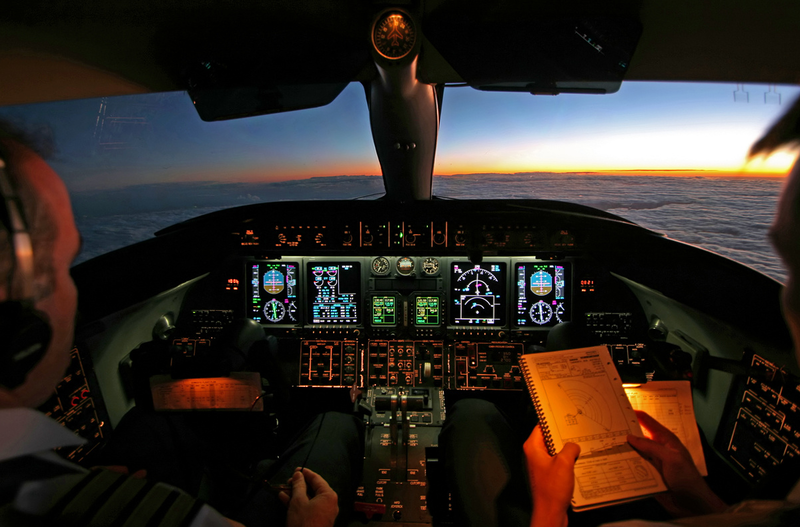 Your goal is our mission, therefore, Continental Aviation Academy, LLC, will offer quality instruction through current and active professionals with many years of experience in the aviation field. Roberto is an experience pilot with over 9,000 hours in large transport category airplanes. He currently flies for an international 121 carrier in the United States. Roberto also has over 6 years of training experience as a certified 142 school simulator and ground instructor in Miami, Florida. He holds a DC-9, B-727, and B-737 FAA type ratings. Roberto also holds a bachelor’s degree in Aviation Business Administration from Embry Riddle Aeronautical University. Carmen carries with her over 20 years of experience in business administration with a strong background in sales, marketing, and finance. Her executive resume includes companies such as, Banco Santander, Corpbanca, A&E/History Networks and Warner Brothers. Carmen holds a B.S. in Administrative Sciences from the Central University of Venezuela certified by Joseph Silney & Associates and a B.A. in Mathematics & Statistics. Carmen’s aviation experience comes from VIASA, Aeropostal, Transair and Transmeridian Airlines were she served as a Flight Attendant. 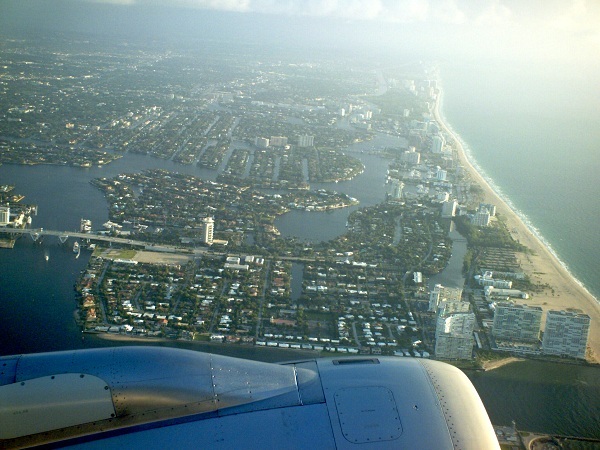 Fihmi is currently a certified 142 school simulator and ground instructor in Miami, Florida. He holds a Dornier 328, BA-4100, and A-320 FAA type ratings, with over 8,000 hours of flying experience as a Captain, Instructor, and Checkairman. Fihmi has been recently certified by the FAA as a TCE (Training Center Evaluator) in the Airbus 320 series aircraft. Fihmi is a graduate of Aeronautical Science from Embry Riddle Aeronautical University. With over 15 years of experience in software engineering, and website managing, Fabricio is a key partner in maintaining our product delivery fluent. Fabricio is a Software Engineer, and holds a Master’s in Business Administration. Fabricio is also a flight enthusiast with several flight simulator hours. FAA Certified. Continental Aviation Academy is a certified FAA Part 141 flight school.